PRINCE GEORGE, BC – Scandal Brewing, an imprint of Pacific Western Brewing, has announced the release of the last instalment in its series of limited edition beers inspired by the Seven Deadly Sins. Many cherry beers on the market feature a sour flavor. We prefer sweet and juicy cherries! Nothing against sour beers, they are definitely marvelous in their own right. But we are proud to present Pride, our Cherry Bock, that is as sweet as any of BC’s legendary cherries ripe off the tree! 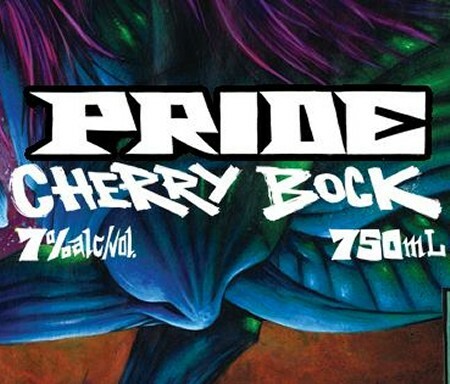 Pride Cherry Bock will be released soon in a limited run of 750 ml bottles available at select liquor stores in British Columbia while supplies last.